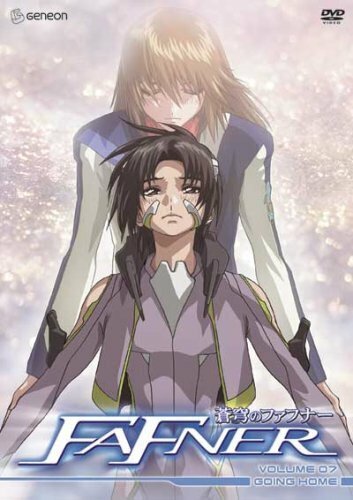 Home » Animegood Super Store » Fafner: Going Home Vol. 07 DVD Brand NEW! Fafner: Going Home Vol. 07 DVD Brand NEW! Fafner: Going Home Vol. 07 DVD Brand NEW Factory Seal! Official Licensed Product, 100% Authentic Guaranteed. Spoken Languages: English Japanese / Subtitles: English Format: DVD Item Code: 013023253698 Running Time: 75 Minutes Manufacturer: Geneon Ages: 13 Condition: Brand new Availability: In Stock – Usually Ship within 2 days! More information please view Seller policies section. Appreciated your kindly understand!